Where Can I Find Free Bankruptcy Chapter 7 Forms? Looking for chapter 7 bankruptcy assistance? Struggling to pay your debts when you do not have enough money each month to pay your living expenses is terrifying. The further behind you become on your debt payments; the more aggressive your creditors become in their collection efforts. In some cases, a debt collector may harass you even though you have explained numerous times why you cannot pay the debt. Unfortunately, creditors and debt collectors care about one thing — getting money from you. They do not care about your personal life or the circumstances that led to your current financial crisis. However, there is a way out of debt. You can use free bankruptcy Chapter 7 forms to file for bankruptcy relief without an attorney. Is Chapter 7 Really an Option for Me? Many people ask us if Chapter 7 is the best option for them to get out of debt. Depending on your situation, filing a Chapter 7 bankruptcy case may allow you to get rid of most, if not all, your unsecured debts. In many cases, you can obtain free bankruptcy Chapter 7 forms to use when you prepare your bankruptcy petition and schedules. If you are considering filing for bankruptcy relief, we can help. Upsolve provides free bankruptcy Chapter 7 forms for you to use to file Chapter 7 without an attorney. We are a non-profit organization dedicated to helping individuals just like you get the debt relief they need. Because we are a non-profit, we do not charge for our services. In addition to obtaining free bankruptcy Chapter 7 forms from Upsolve, several other sources provide free bankruptcy Chapter 7 forms. Some of the free bankruptcy Chapter 7 forms you need to complete to file your case can be found on the U.S. Trustee’s website. However, there are many other forms that you need when filing a Chapter 7 case. The best source online for free bankruptcy Chapter 7 forms is the website for the United States Courts. The free bankruptcy Chapter 7 forms found on the United States Courts website are the official bankruptcy forms used to file a Chapter 7 bankruptcy case. The forms are available for download from the website. In addition, you may also review the Committee Notes and instructions related to the free bankruptcy Chapter 7 forms. You should be incredibly careful obtaining free bankruptcy Chapter 7 forms from other sources online. The Bankruptcy Court requires that you use the Official Bankruptcy Forms provided by the United States Courts. When you work with Upsolve, you can be assured that the free bankruptcy Chapter 7 forms that we provide to you are the most current Official Bankruptcy Forms available from the court. Do Chapter 7 Bankruptcy Forms Change? Yes, the forms used to file a Chapter 7 bankruptcy case may change from time to time. If bankruptcy laws or rules change, the forms may change. In addition, the court may make changes to the forms occasionally. Therefore, it is crucial that you work with an organization like Upsolve that closely monitors the courts to ensure we have the most up-to-date Chapter 7 bankruptcy forms available. Are There Other Chapter 7 Bankruptcy Forms Required? Yes, you may be required to file additional forms or special forms depending on where you live. Local bankruptcy courts may have forms that they use that are specific to their jurisdictions. You can inquire about local bankruptcy forms by contacting the bankruptcy court nearest to where you live. In most cases, the local courts provide free bankruptcy Chapter 7 forms that are specific to their court. 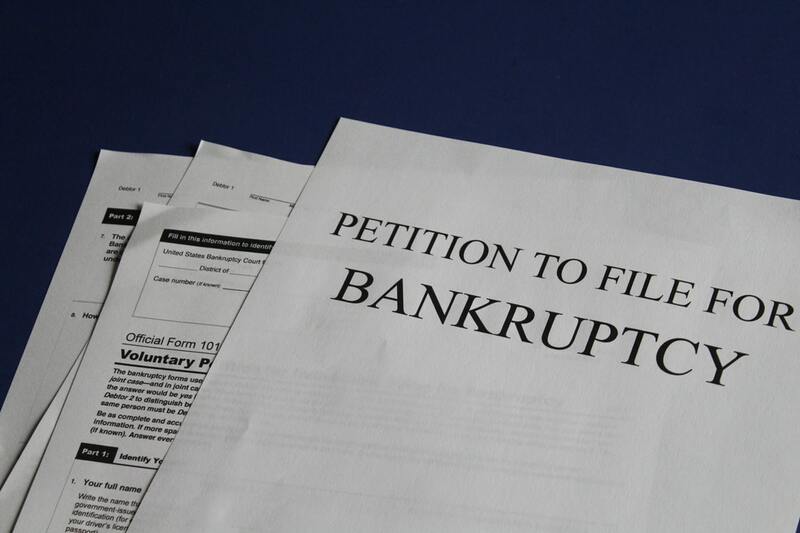 What Types of Bankruptcy Forms Are Required for a Chapter 7 Bankruptcy Filing? It is difficult to list each individual form that you will be required to file with the court to receive Chapter 7 debt relief. However, below is a list of the common Chapter 7 forms that must be filed in every Chapter 7 bankruptcy case. •	Chapter 7 Voluntary Petition — The Chapter 7 Voluntary Petition contains general information such as your name, address, filing status, an estimate of debts, an estimate of assets, prior bankruptcy filings, and statements regarding your oath that all information contained in your schedules is true and correct to the best of your knowledge. •	Application for Individuals to Pay in Installments — You file this form if you are requesting that the court allow you to pay the filing fee in installments. •	Application to Waive Chapter 7 Fee — File this form if you are eligible to waive the fee. •	Certificate of Completion of Credit Counseling Course — The credit counseling course must be completed, or your case could be dismissed. •	Summary — Summary of Assets and Debts •	Schedules A through J — Schedules A through J provide the details regarding your financial situation. Each schedule covers a different matter, such as assets, bankruptcy exemptions, creditors, contracts & leases, codebtors, income, and expenses. •	Statement of Financial Affairs — The Statement of Financial Affairs contains about two dozen questions regarding your financial affairs. •	Statement of Intent — The Statement of Intent tells your secured creditors and the court how you intend to repay creditors who hold liens on property or if you are surrendering the property. •	Statement Verifying Your Social Security Number •	Means Test — There are several sections of the Means Test that you may need to complete to determine if you are eligible to file under Chapter 7. 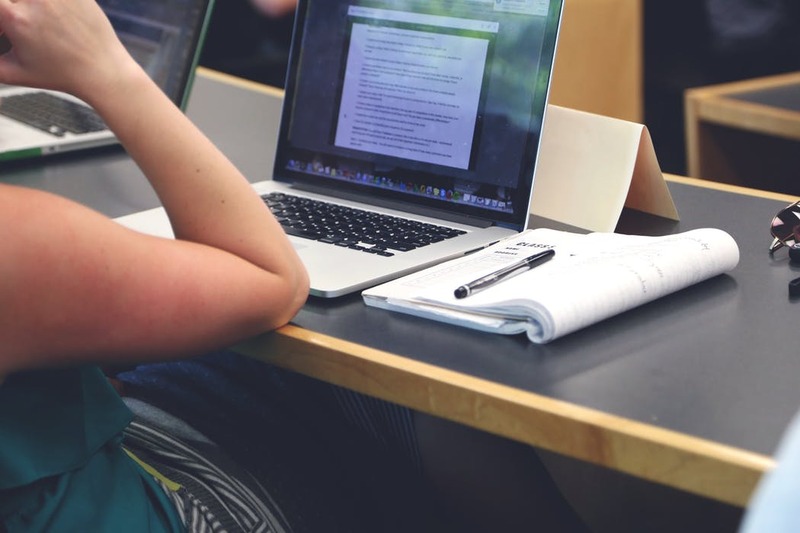 •	Certificate of Completion of Debtor Education Course — You cannot complete the debtor education course until after you file your Chapter 7 case. If you do not complete this course, you will not receive a bankruptcy discharge. Did I Receive All of the Free Bankruptcy Chapter 7 Forms That I Need to File? PLEASE NOTE: The above list of Chapter 7 forms is not a complete list of the forms that you may need to file with the bankruptcy court. When you work with Upsolve, we provide free bankruptcy Chapter 7 forms that you will need to file based on your unique financial situation. When you obtain free bankruptcy Chapter 7 forms from the court, you may not know which forms to use when filing for Chapter 7 without an attorney. Furthermore, the court cannot provide guidance or legal advice. Also, when you use some online sources to obtain free bankruptcy Chapter 7 forms, you may not receive a guarantee that you are receiving all the forms necessary for your case. Do You Still Have Some Doubts About Using Our Free Bankruptcy Chapter 7 Forms? When you work with Upsolve, we do not simply hand you a stack of free bankruptcy Chapter 7 forms to fill out. Our team of professionals works closely with you to assist you in completing your forms. It is our goal to help you get out of debt, even if you cannot afford to hire a bankruptcy attorney. If you doubt that our mission is to help you without asking you to pay a fee for our services, listen to some of our past users explain how the process works. Watch their videos to hear about how they used free bankruptcy Chapter 7 forms to file for bankruptcy without an attorney. Don’t Wait Another Day to Become Debt Free! Upsolve is a nonprofit team that has carried out thousands of bankruptcy cases. Our work informs our free self-service tool and the information we give to you! Want free chapter 7 bankruptcy help? Take our bankruptcy screener to see if you are a fit for Upsolve's free chapter 7 bankruptcy self-service tool. Looking for a paid attorney? Connect to those in your area. Hundreds got their fresh start! So can you! Research and understand your options with our articles and guides. Upsolve is a 501(c)(3) legal aid nonprofit that started in 2016. 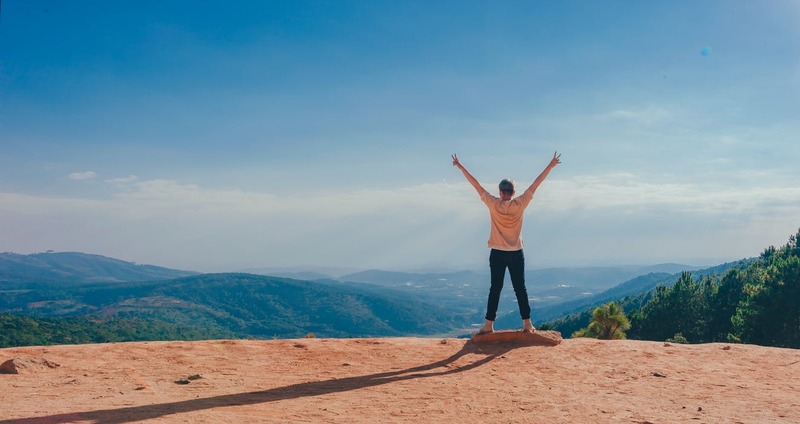 Our mission is to help low-income Americans in financial distress get a fresh start through Chapter 7 bankruptcy at no cost. We do this by combining the power of technology with attorneys. Spun out of Harvard Law School, our team includes lawyers, engineers, and judges. We have mission-driven funders that include the U.S. government, former Google CEO Eric Schmidt, and private charities. To learn more, read our reviews from past clients, or read our press coverage. Upsolve helps low-income Americans file bankruptcy on their own for free. Are you interested in our free service or would you like a free consultation with a paid attorney?